Copenhagen in the home to the Thai Embassy in Denmark. 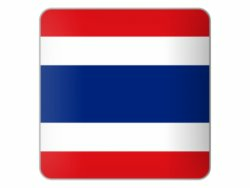 If you want to retire in Thailand then the embassy in Copenhagen can issue you a retirement visa or if you are wanting to tour Asia or Thailand then a tourist visa would be the way to go. 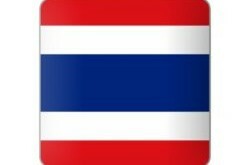 Speak to the Thai embassy about your visa options and how best to stay, visit or live in Thailand. If you are a Thai national in Denmark then the embassy can issue you with a marriage certificate, register you child born in Denmark or issue you a new passport. The contact numbers and a map to the embassy is listed below.